A real estate professional for more than 11 years, Bridget Dolman is known for integrity, patience and sincerity in all her dealings. During her years in the business, she has first and foremost strived to be someone in whom her clientele and colleagues can trust. Every transaction, she believes is always about her customer. "You are the pilot, I am the flight attendant who's there to guide, educate, and provide the best service possible." Sonya is listing and selling properties in Arab, Guntersville, Union Grove, South Huntsville & Hampton Cove in North Alabama. Sonya has a team of professionals to serve you from the beginning through closing and beyond. Your most valuable asset is her top priority! Is the team leader for our real estate team. 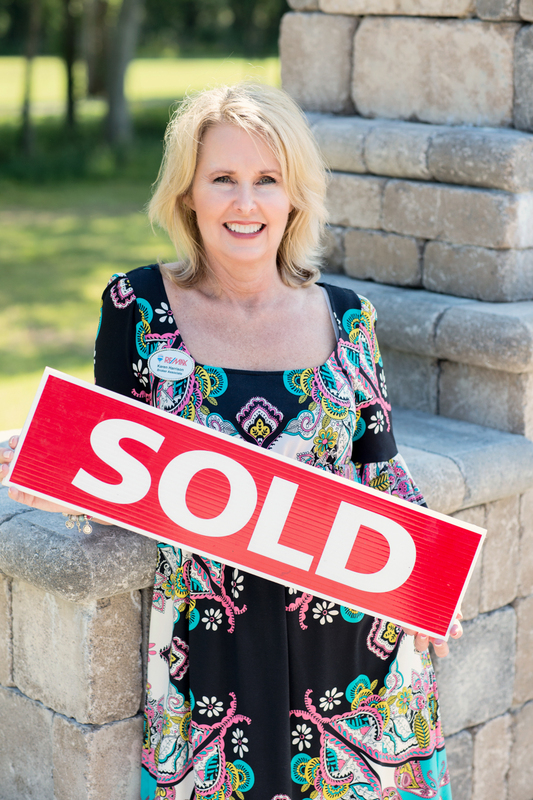 Selling real estate since 1999 has given her the experience and knowledge to help you with all your needs in this ever changing complicated environment. Karen has unique, cutting edge marketing ideas for your particular property, has helped many sellers and buyer in Madison and Marshall counties over the years and has many references available per your request.